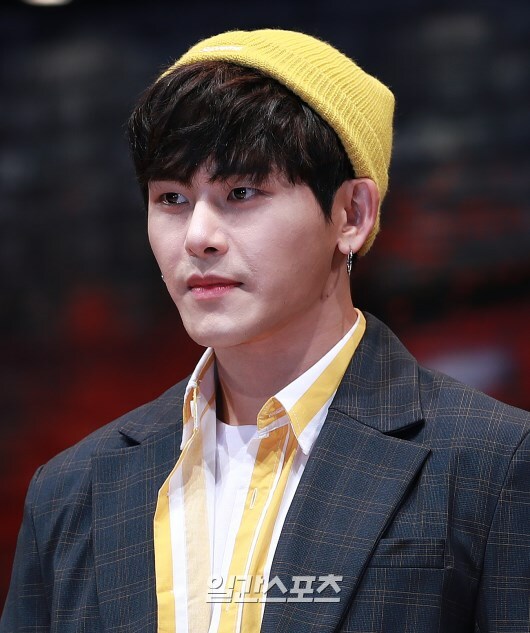 Hoya, who left Infinite to embark on a solo career, is planning to join the army later this week. Additionally, the singer also apologized for the sudden news, saying that he is joining “because it is my duty as a citizen” and that he will be more mature afterward. With South Korea technically still at war with its northern counterpart, all non-disabled men in the country are required to serve an average of two years in the military. Meanwhile, Hoya debut as an original member of Infinite in 2010. However, in 2017, he decided not to renew his contract and is currently working as a solo singer and actor.